Description: Liberty Bell Moving & Storage is a business categorized under movers, which is part of the larger category local trucking with storage. 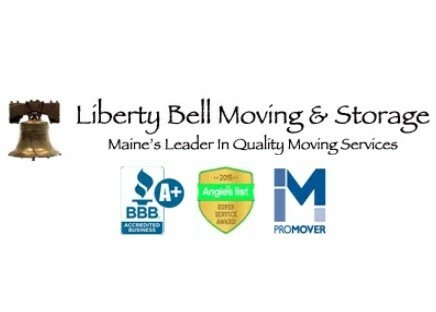 Liberty Bell Moving & Storage is located at the address 15 Constitution Dr Suite 1A in Bedford, New Hampshire 03110. The Owner is Kevin who can be contacted at (603)288-0558.